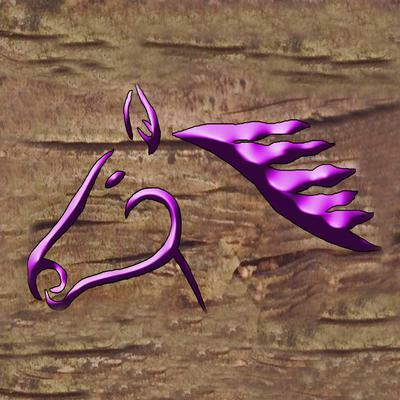 Each horse will be unique with its own personality and abilities and you'll be able to train it. Apparently that will bring some challenges too, as you have to fit the training to the horse, which makes it sound a lot like real life! You can play with other players, whether that’s to go for a ride/hack, trade horses or race your horses on racetracks you design. You'll also be able to create your own feed mixes out of the plants you grow. And you'll have to care for your own horse, including cleaning, massages etc. It sounds like they have thought of everything! I for one can't wait to try this game out, and when I do I will be sure to share my review. 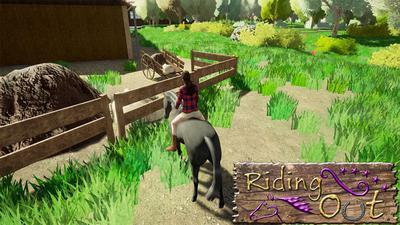 Check out Riding Out here! If you love to build stuff you will love it too! Hey guys, in case you ar wondering, this game is available for 20 euros on Steam. 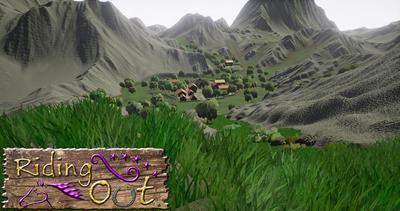 There is also a free demo. Keep in mind that the version out atm is still a beta version, they are working on improving the game. 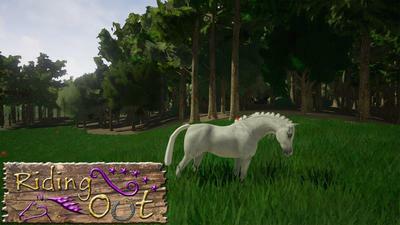 It is great, you can build your own stable, explore and catch wild horses in 3D. It has a homemade vibe, because it is two people working on the game in their free time and doing the animations etc., all by hand. How do I download the beta of this game? Hi guys! Guess what? My birthday is tomorrow and I get to go on a trail ride! Yay! I can't wait! And I don't know how to sign up. I have a Facebook page and can get to the game site but there is no play or anything. 1. Do you have to PAY real Money? 2. How far can you get before you have to pay? 3. Can you name your horses? ...because it sounds like my kind of game! Return to Share Your Favorite Facebook Horse Games.